Safety in the workplace doesn't have to look boring – the uvex motorsport series shows that it can also have a sporty and modern look. The S1 shoes have a high-quality leather upper and non-slip rubber outsole. 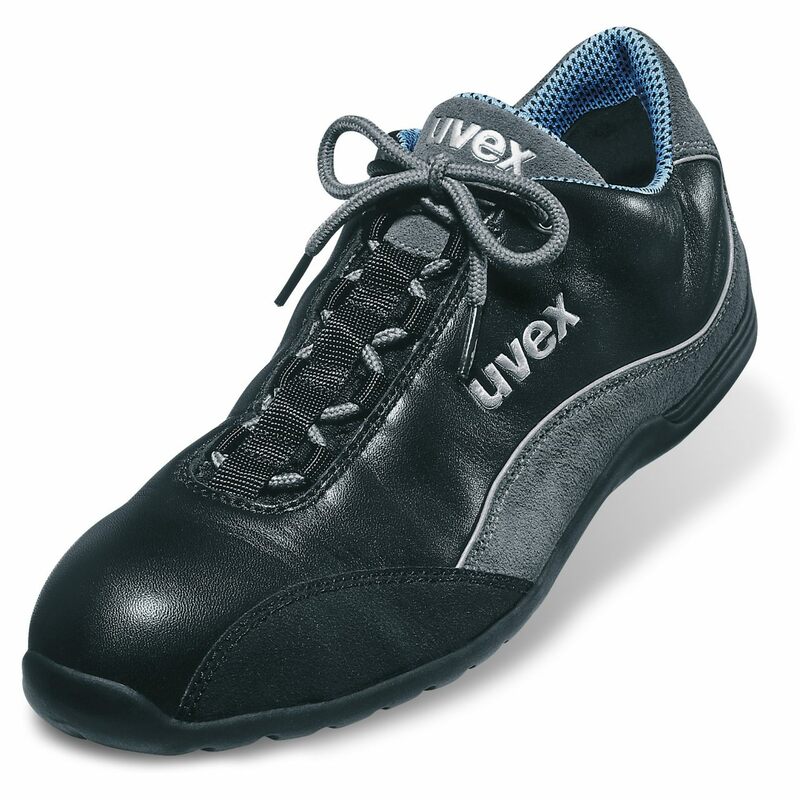 The O1 version comes without protective toe cap, giving it the same sporty look.